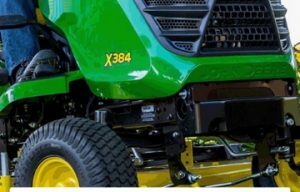 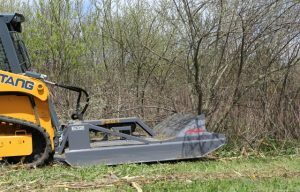 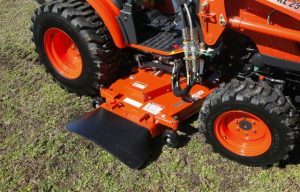 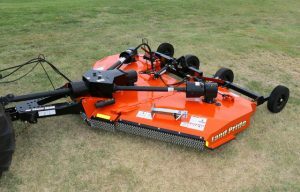 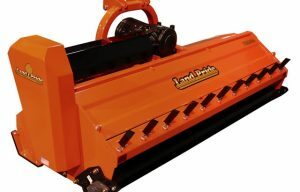 KIOTI Tractor, a division of Daedong-USA Inc., recently introduced a new drive-over mower for compact tractors with the launch of the KIOTI KM2560 mid-mount mower…. 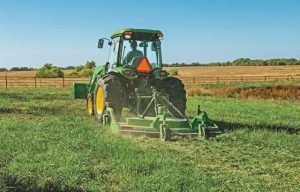 Don’t take a chance on miss-matched attachments. 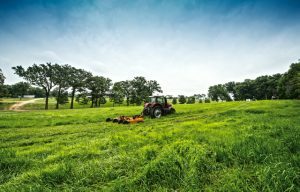 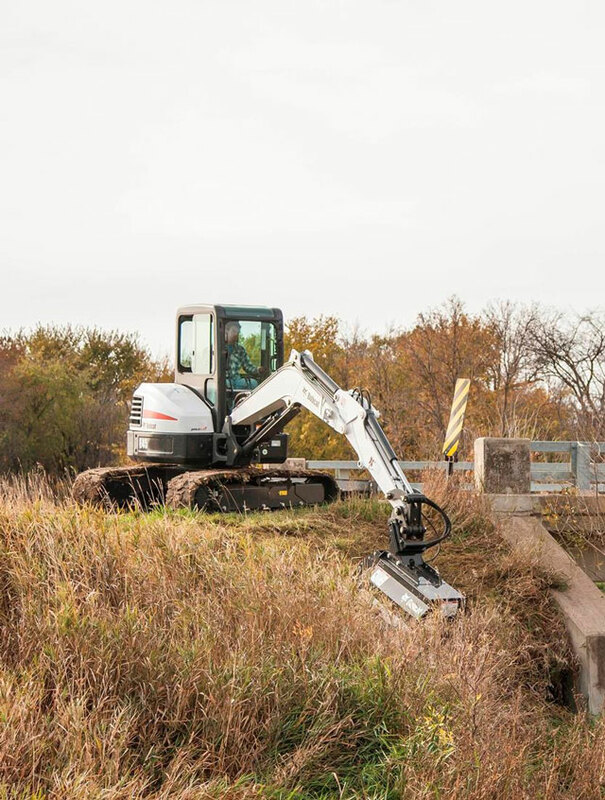 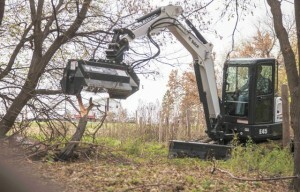 When purchasing other attachments or implements not made by the tractor manufacturer, remember to do some homework and discuss your options with your dealer.